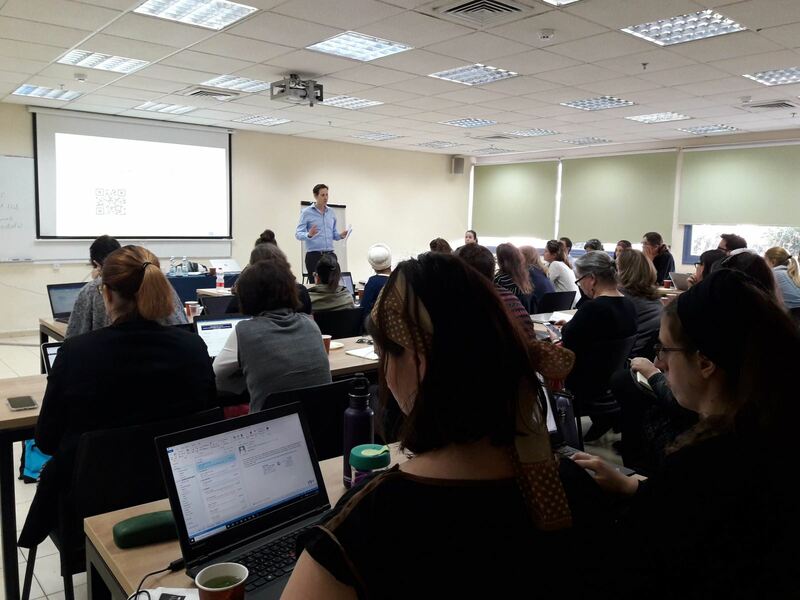 The Erasmus+ International Forum has quarterly meetings on issues involving the ICM programme and the internationalisation of HE in Israel.A meeting was held on Thursday 4.4.2019. 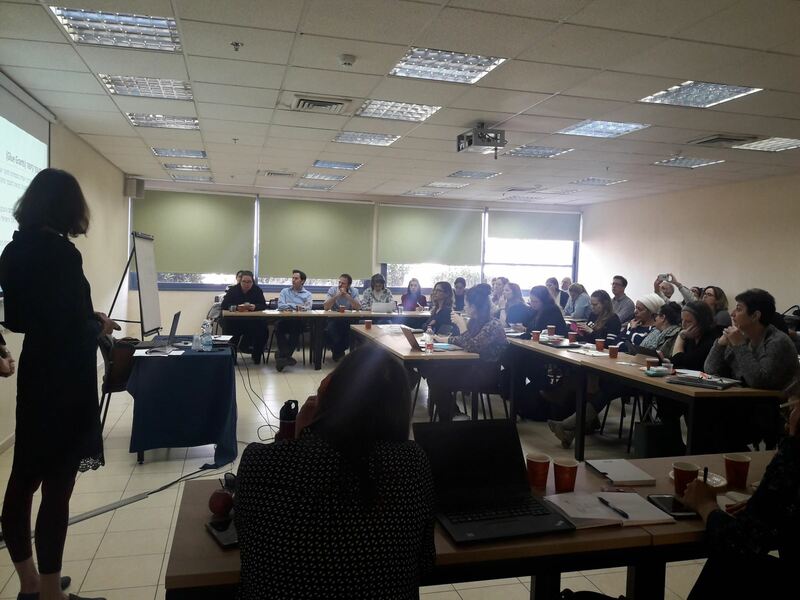 Meeting with Itay Milner, Deputy Director of the Public & Civil Society Department (Media and Public Affairs Div.) at the Israeli Ministry of Foreign Affairs. Meeting with represenatatives from Italian Embassy in Israel, Ms. Osharat Halfon, Office of the Scientific Attache and Ms. Alessia di Consiglio-Levi, Coordinator of Cultural Affairs. Meeting with Emma Afterman, Head of International Strategy and Cooperation at CHE-PBC and Marissa Gross-Yarm Head of International Student Affairs at CHE-PBC - Download PPT.